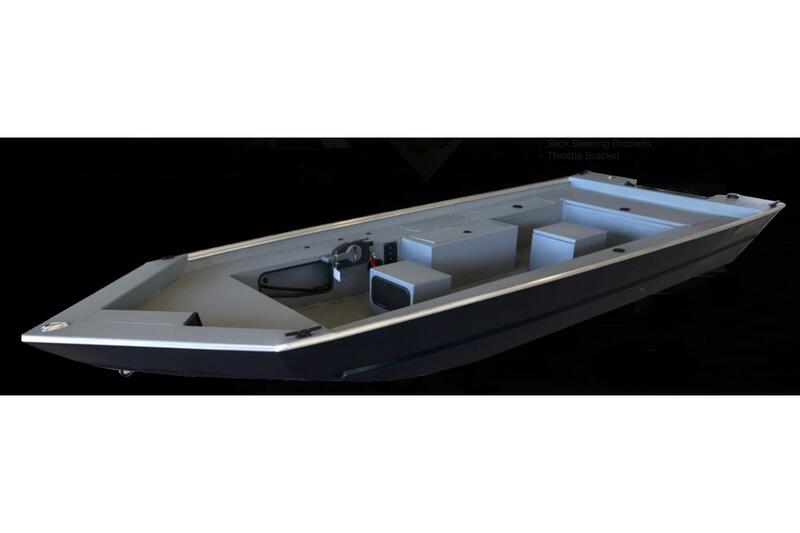 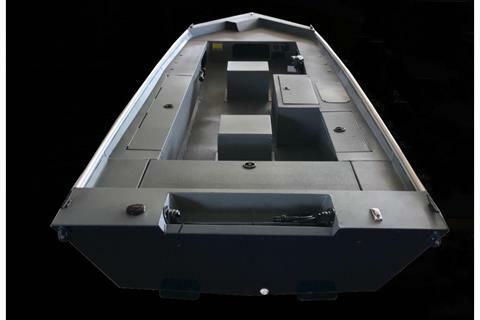 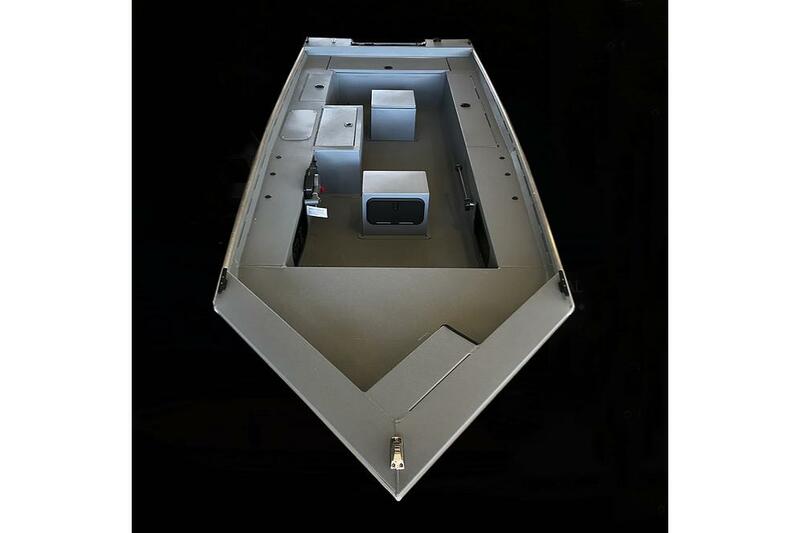 The PF Series is our deluxe panfish boat. 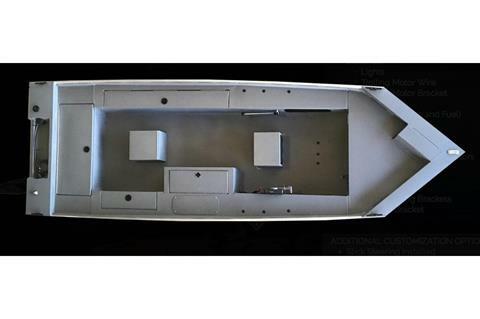 At 52"-56" wide, this boat offers impeccable stability, planes quickly, and is sure to turn heads on the water. 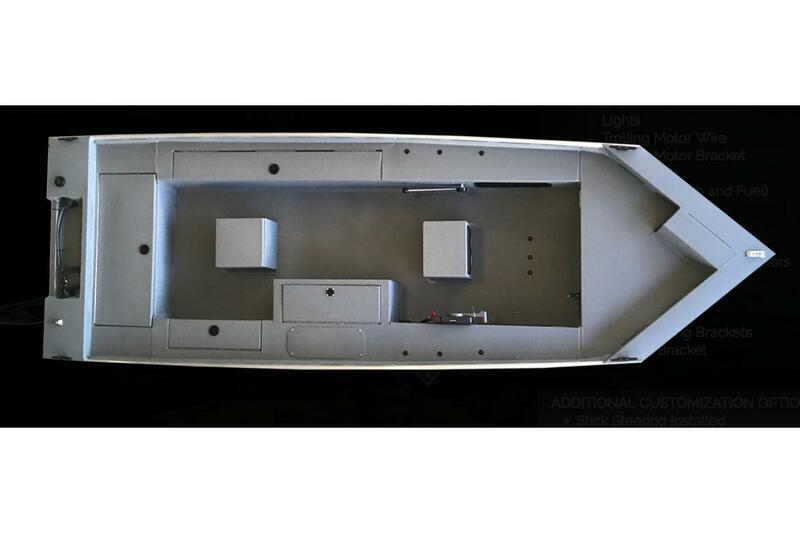 Comfort and leisure were designed into this model that is sure to get you to your favorite honey hole.